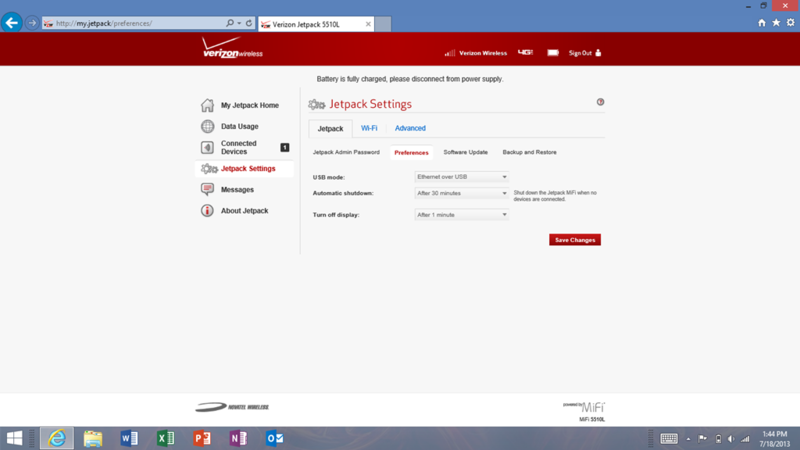 Since using the Verizon LTE service a couple of years ago, I have been a believer. 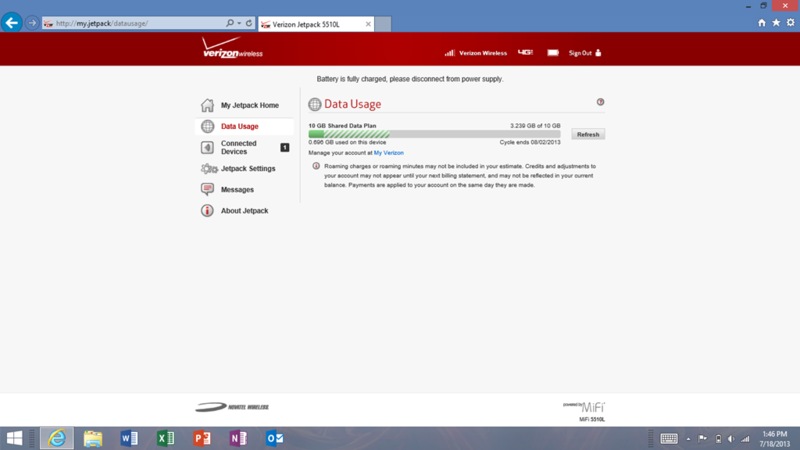 About a year ago I dumped my AT&T cell service and moved to Verizon. 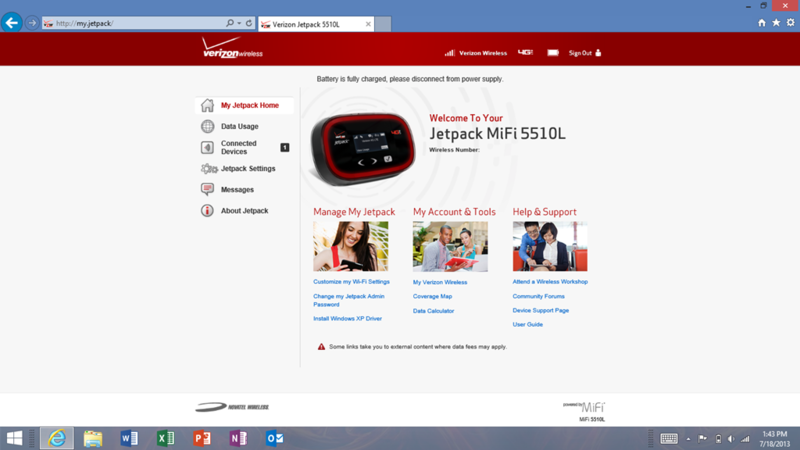 Prior to that, I had a MiFi so that I could take advantage of the LTE service on my laptop as well as my tablets. 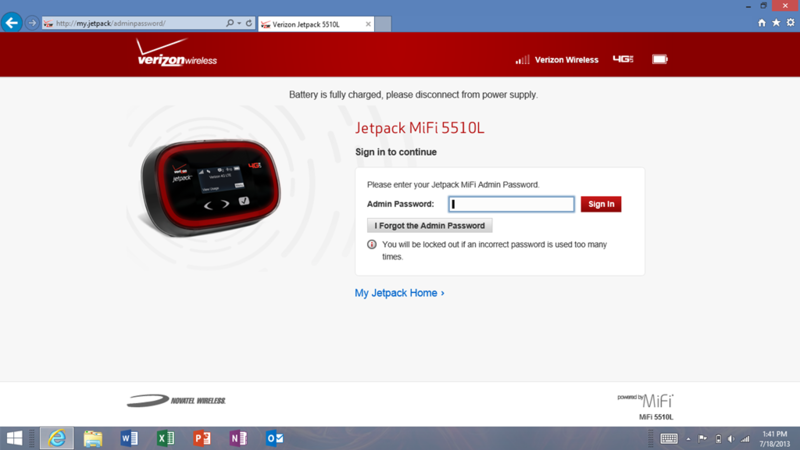 Though the speed was fantastic, the experience with the earlier MiFi was not great with frequent disconnects and lockups. After moving my phone service I canceled my Hotspot and used the tethering option in my iPhone to connect all my devices. For the most part this has worked very well with two exceptions. First, the Verizon version of the iPhone cannot continue to tether if you are on a call (even AT&T steps to 3G while on a call). 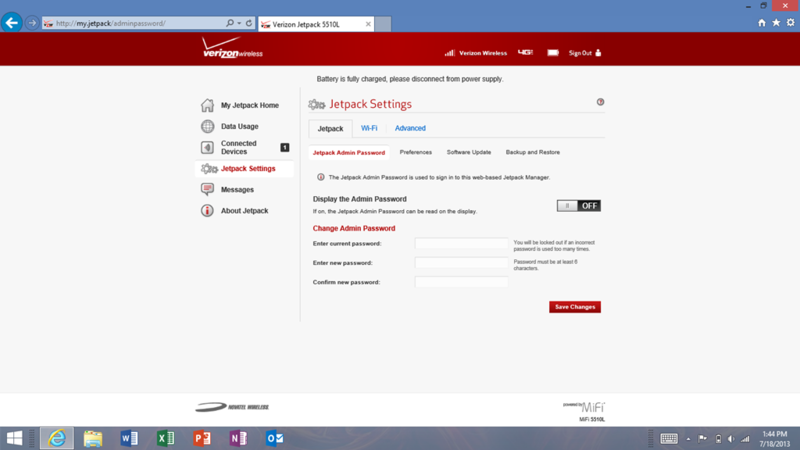 This not normally an issue except that I am tethering more and more as well as using my cell phone more for work. Secondly, to conserve battery life, the tethering option on the iPHone will disable when your laptop/tablet goes into sleep mode forcing you to step back through the menus to enable it. Setting these issues aside, the experience has been great. 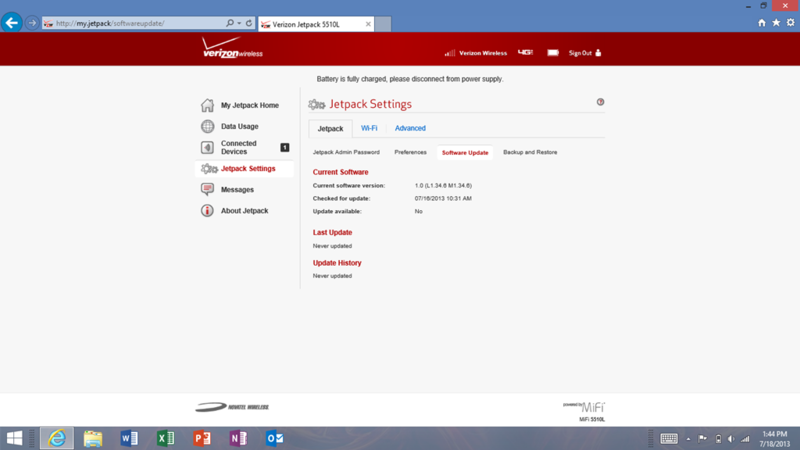 That said, I am now using a Hotspot more and more for various reasons so these issues have become a bigger deal to me. 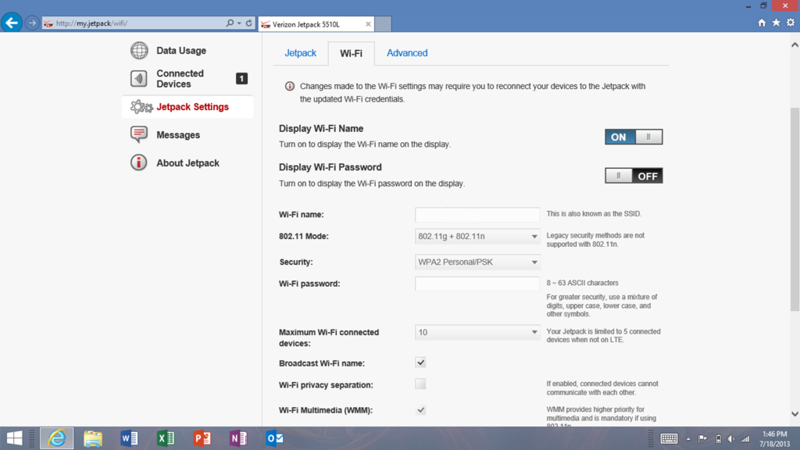 As I have a share plan, with 10 gigs of data, I opted to add a Hotspot in hopes that things had improved with MiFi devices and that it would be a viable solution to my problem. 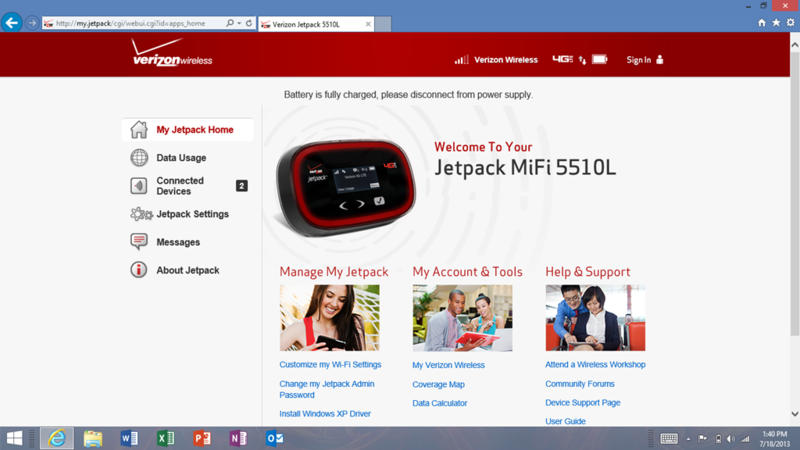 I contacted Verizon and was able to the JetPack 5510L for free with a two year contract and a small line charge that is added to my monthly bill for the added line. I could have bought the hardware for $199 with no contract however since the early termination fee is $175 plus a prorate credit of $5/month for each month of service, it did not make sense to buy it. 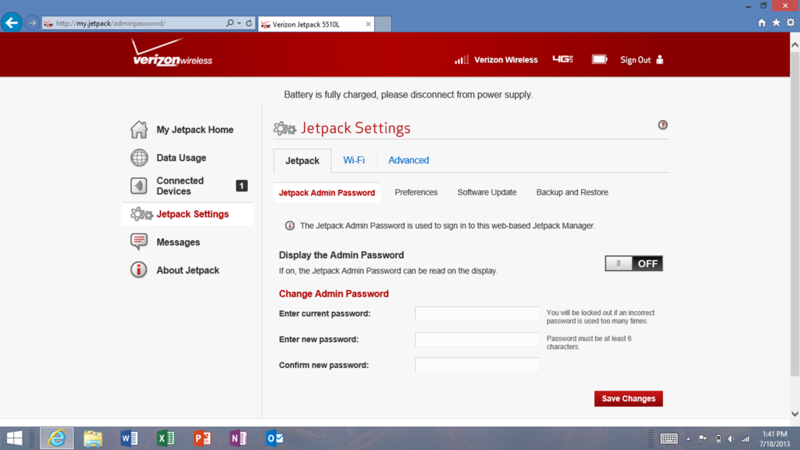 The JetPack has a very well laid out web based configuration screen that lets configure everything on the device including of course, SSID, Password and security type as well as determining whether or not you want the devices that are connected at the same to be on the same network, or be shielded for each other. Below is an example of the performance. 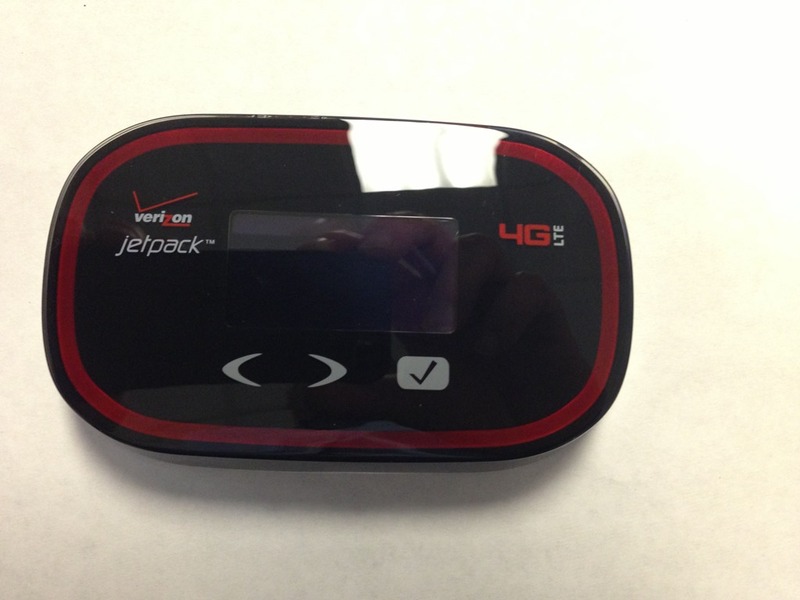 The numbers are more representative of the LTE service than they are of the JetPack and range from 25/14 (up/Down) to 5/3 (Up/Down) depending on the area. The numbers were slightly better than using the iPhone as my hotspot and of course without the limitations described above but only marginally. 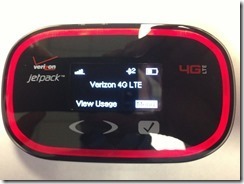 You can argue all different ways as to whether or not you want or need a portable hotspot. Personally I do not want to carry around a hotspot everywhere I go, however in my use case, I need to have it at work to access my content as well as in the car when I want full speed access to internet and be on the phone. Because of the battery life, it has also proven to very handy on travel as LTE tethering on your phone can do a number to battery life. I know that I can still tether to my phone when I have too, but when frequent use is needed with more consistent performance, then a separate device like this worth considering. Each person has to decide what they need and there are sure are other ways to do this, but that said, MiFi’s are now very reliable and a worthy add on without the problems of early generations. So far in my days of owning this and using it every day, I must say it has been a great experience. The service has been reliable, fast, and the coverage areas have been great. I have not seen any of the issues and quirkiness I had with the first version of the MiFi. The setup was super easy as was the configuration. The one thing that immediately stood out was heat (or lack of). This device just runs perfectly cool where as the first version ran incredibly hot. In addition, battery life is very good on this device as compared to the gen 1 product. 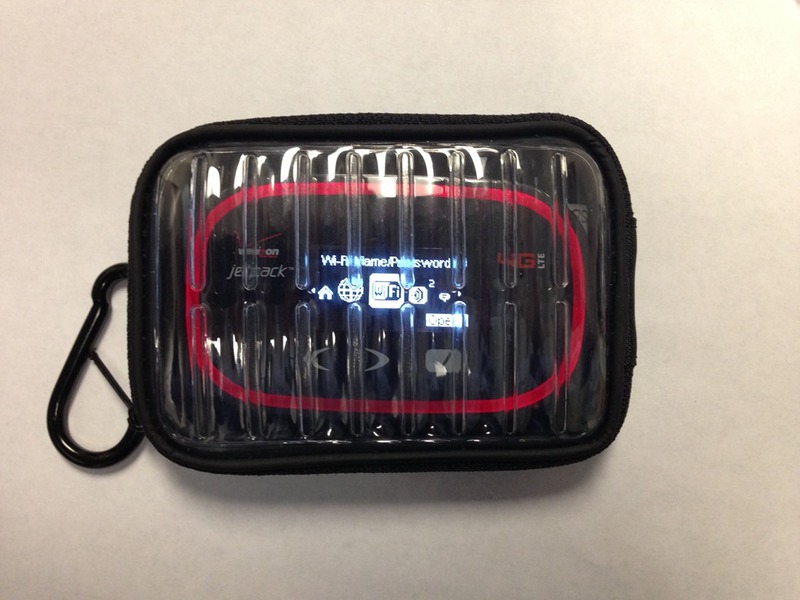 It allowed me to run two days with intermittent use. It is rated at 8 hours of use time and I would say that is pretty close to accurate. I must say that using my cell phone as a hotspot is OK for casual use, but daily use warrants looking at device like this. In short I am really pleased with this as it not only addressed the concerns I had, but lets me stream multiple devices such as my Surface or iPad in the car or while on travel. Full speed concurrent data/voice usage on all your devices. 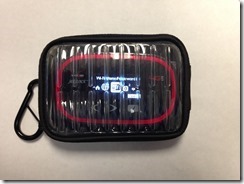 Separate device to carry around if you use if for travel.